See here for the film: https://www.youtube.com/watch?v=eB0GV-1M7AM. Energy is everything; it is the foundation and structure of civilization. 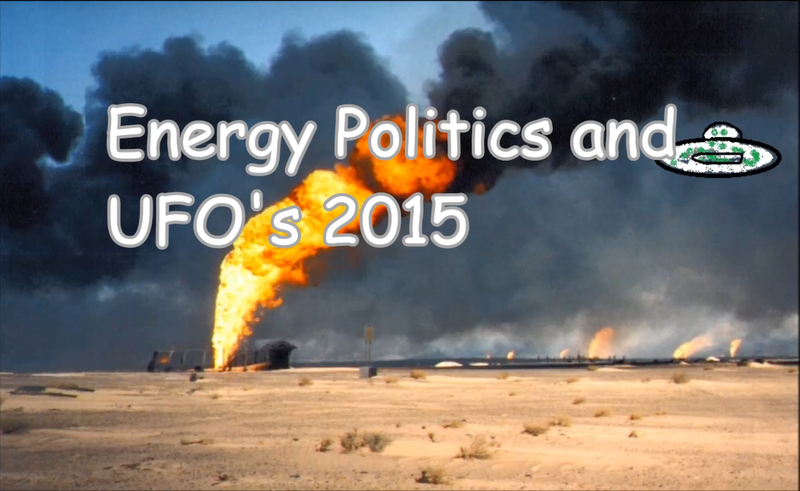 What are the politics of energy? Something far deeper and more complicated than you might think, and believe it or not it connects to UFO's. Why? The answers... and more questions, will be revealed. Updated for 2015. See here for more details: http://hpanwo-tv.blogspot.co.uk/2012/12/nuclear-fusion-power.html.